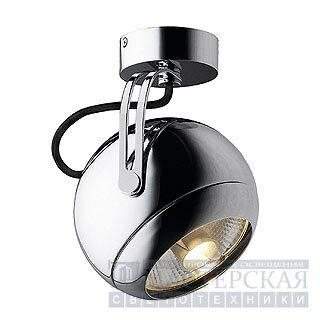 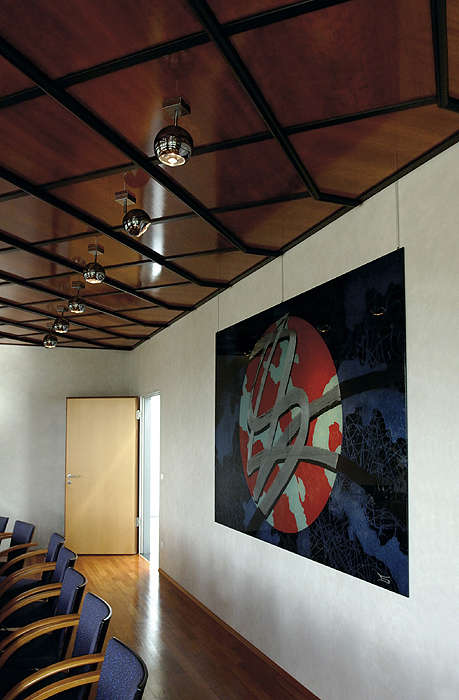 The popular design of LIGHT EYE framed into a chromium-plated and compact wall and ceiling lamp. 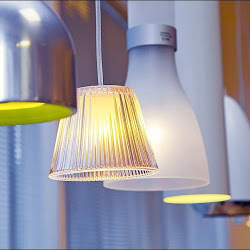 The lamp head is adjustable and connected to the canopy via a bracket in the same colour. 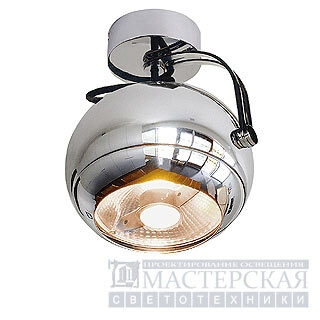 Designed for high-voltage halogen lamps typed ES111, LIGHT EYE is ready for direct connection to 230V mains supply.